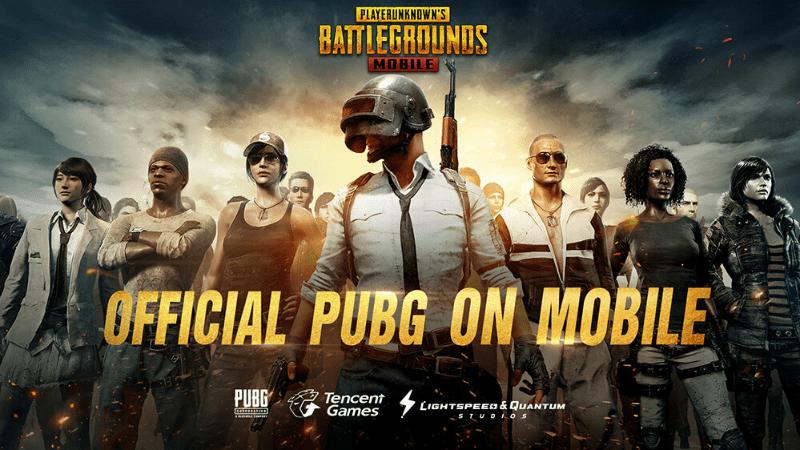 Tencent Games, the maker of PUBG Mobile has finally announced the timeline for release and the official changelog of the latest upcoming update version 0.12. As noted in our previous report related to the most recent PUBG Mobile update, this iteration will come with the “Darkest Night” zombie mode and also “new weapons and monsters” for the Survive Till Dawn zombie mode. Like we expected of Tencent, the new update will start going live on April 16 and the game will be taken offline for maintenance from 00:00:00 to 08:00:00 (UTC) on the same day. It is worth noting that players who update to the latest version of PUBG Mobile before April 23 will get to enjoy exclusive benefits. These players will get the Outfit Box III (7d) and 1,888 BP as a reward. It is also worth noting that a lot of new features and quirks which were spotted on the PUBG Mobile Beta v0.12 have not made their way to the stable release. As per the latest changelog of the game, the new “companion” system has not made its way to the new update; similar is the case for the reworked chat system. 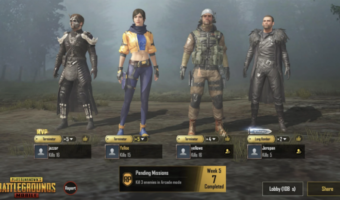 However, these features are expected to show up in a later version of PUBG Mobile. As per the official changelog of the version 0.12, there is going to be the addition of the EvoGround which will house all the game modes of the Battle Royale game. Another addition will be the Darkest Night mode where the players will have to stay alive while fighting zombies for an entire night, new weapons, monsters and systems for Survive Till Dawn mode along with tuned difficulty. Under miscellaneous updates, players will now be able to spectate matches of their friends, crew and clan members, and adjust spectator mode privacy settings, there will also be portable closets which can be swapped during combat, and lastly, there would also be a spring theme and treasure event. 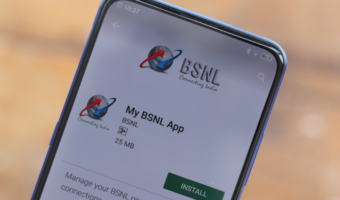 The new ballistic weaponry in the Survive Till Dawn mode of PUBG Mobile latest update is the RPG-7 and Liquid Nitrogen Grenades. Further, in our previous report related to the new PUBG Mobile update 0.12, we had highlighted that the game would also come with options for crosshair modifications as well. The red dot, holographic, 2x scope and 3x scopes will be adjustable with different colours, along with multiple shape variants of the red-dot circle. The door glitch which has been present on the PUBG Mobile gameplay for quite some time now will also not be fixed to the disappointment of the users. But it is possible that Tencent is keeping this patch for upcoming updates like some of the other additions of the game. Overall, the major highlight of this update will be the Darkest Night mode, where players would be able to go solo or in a team to fight off zombies for 30 minutes to escape and poison gas.